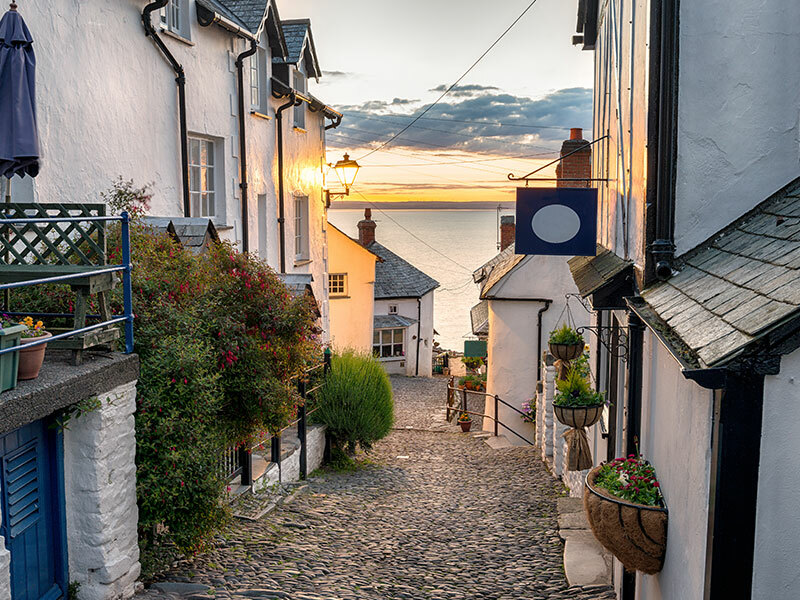 The ancient market town of Holsworthy is situated amidst the rolling green hills of North Devon. 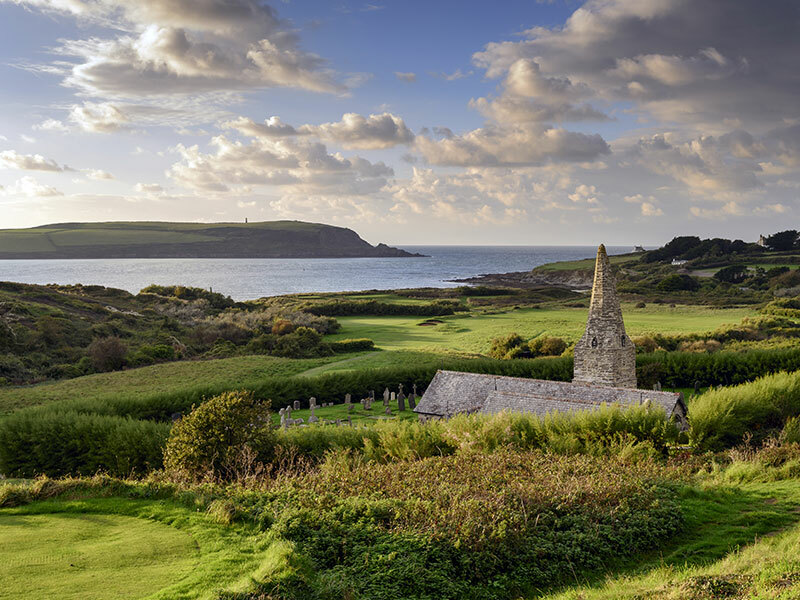 Within a short distance are the rugged cliffs of the Hartland Peninsula, the sandy beaches of Bude and nearby Widemouth Bay, the South West Coastal Path and fishing and boating on the Tamar and Roadford Lakes. Holsworthy is an ideal central base for visiting Dartmoor, Exmoor and Bodmin Moor. 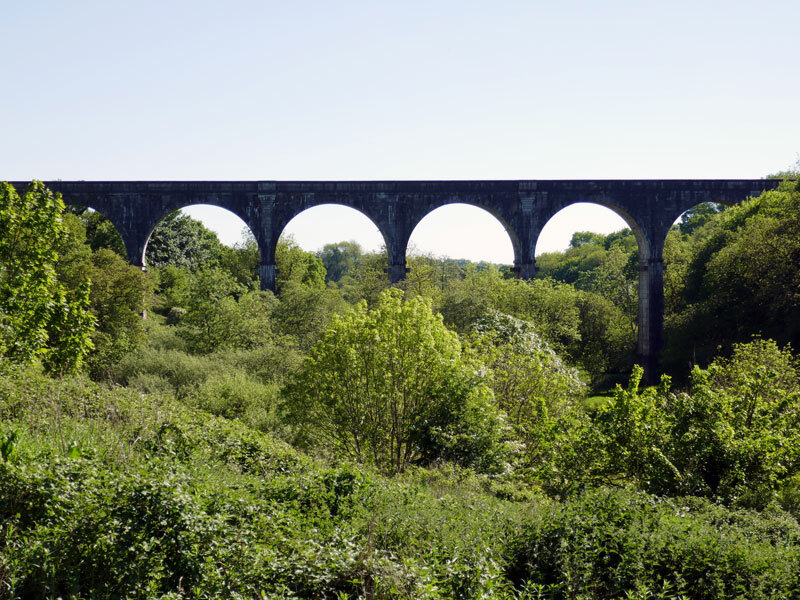 It is planned to become one of the hubs for the Ruby Trail development, offering a network of walks, cycle paths and bridleways connecting to the famous Tarka Trail. Holsworthy has been described as the traditional market town of Devon and still boasts a thriving cattle market. On each Wednesday, there is the popular Pannier Market, where locals mingle with visitors in the busy Market Square. This is the hub of rural life in the little town. In addition, there is also a Women's Institute Market also held every Wednesday. The Holsworthy market and fair charters are believed to date from the 12th Century. St Peter’s Fair week is held in early July each year. The main event of the week is the crowning of the Pretty Maid. A variety of small shops cluster around the square, and there are several inns, cafés and tea rooms nearby. 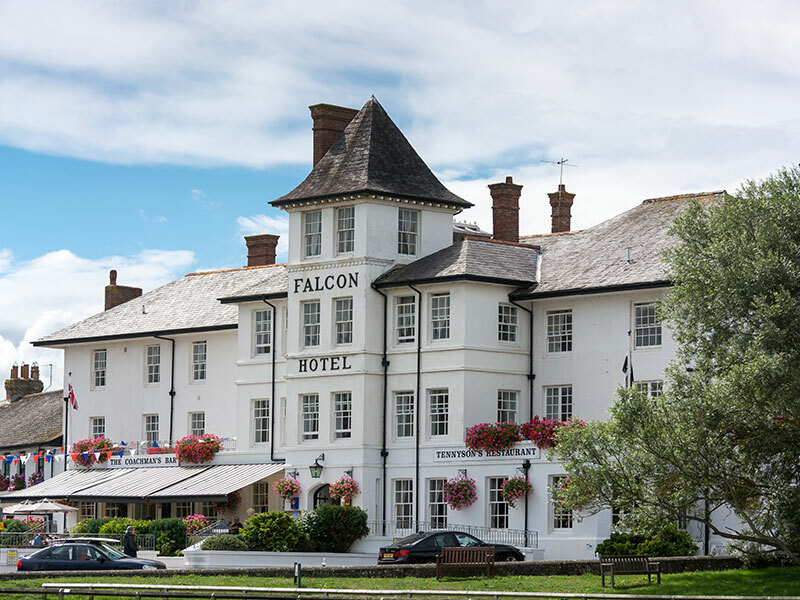 Holsworthy is an ideal place to stay to enjoy the peace and tranquillity of the Devon countryside, yet having easy access to the major attractions of Devon and Cornwall. With a number of properties in the area, Bond Oxborough Phillips have the local knowledge to help make your move straightforward and simple. We have a local branch at Albion House that you can visit at any time to give you the personal assistance you need at every step of the moving process.